Create a cozy conversation area for your next gathering with the Lakeview Outdoor Designs 36-inch Challenger powder coated aluminum fire pit table. This sleek fire pit table comes complete with everything you need to create a warm and enchanting outdoor experience. It comes with a 24-inch 304 grade stainless steel square drop in pan and 18-inch 304 grade stainless steel double fire pit ring that produces a maximum of 147,000 BTUs. An optional liquid propane tank slide can be purchased separately and installed to easily and safely mount a standard 20 pound propane tank inside the enclosure. A 4 wheel caster set with brakes can be purchased separately that allows for easy movement. Complete the fire pit table with a beautiful selection of fire glass colors or mix multiple colors for a truly unique look. 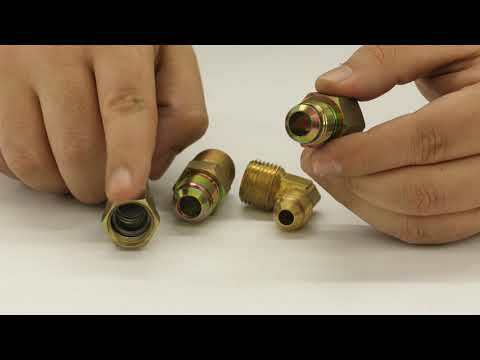 Key valve accepts 1/2-inch male fitting hose. 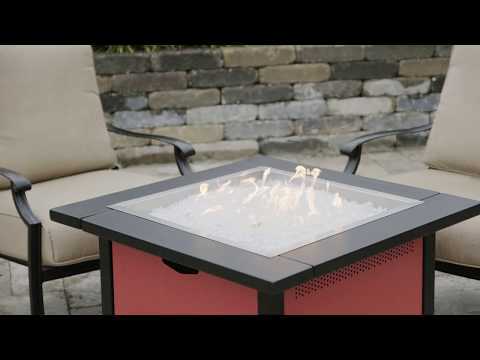 Aluminum table top measures, in inches, 36 W x 36 L x 3 H. The stainless steel fire pit opening is 24 W x 24 L x 2 H.
Lakeview Outdoor Designs warrants to the original consumer, two (2) years from date of purchase for the enclosure and one (1) for all other components, shall be free from defects in manufacturing, materials, and workmanship under normal, non-commercial use.